Jim Walmsley had a pretty awesome week. He was named Ultrarunner of the Year for the third year straight, he celebrated his birthday, then he lined up at the Houston Half Marathon and clicked off just over 13 road miles at 4:52 pace, earning him a qualifier to the Olympic Trials in Atlanta. Over the past decade, we’ve seen a number of road runners transition to trail ultras, but rarely do we see a top ultrarunner step off the trail and onto the road. 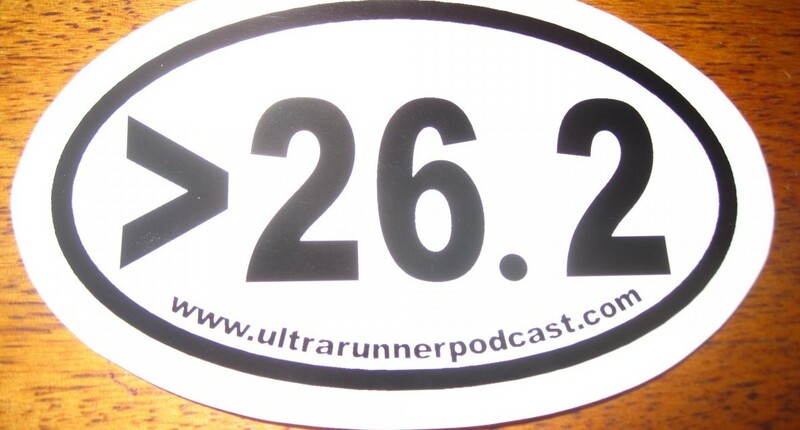 As we talk about in the interview, Max King, Jim Howard, Ann Trason, and others have enjoyed multi-discipline/surface success, and as Jim mentions in the interview, even being talked about in the same conversation as those runners means he’s doing something right. Are you using the Summit upgrade on Strava? For a few bucks a month, you’ll have increased functionality for tracking, analyzing, and marking your runs. 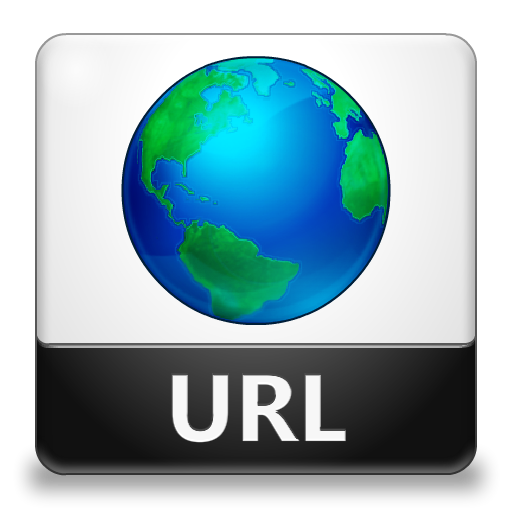 Use URP for a free trial. In this interview, we talk about why and how he targeted Houston for his road half debut and how it fit into his overall ultramarathon training. Twenty miles at sub six pace at 7k feet? Sure, that helps, but how else did he train his mind to run at lactate threshold for an hour? How important was race strategy in an event that allows for very very few mistakes? Did he learn anything about pacing that he’ll take to trail ultras? We also talk about the internet and issue over whether this sort of transition has been done before. Does Jim listen to the naysayers on LetsRun? Not really. Sounds like he’s busy writing his own training plans that work around his life. And what’s next? He’s got a 100k in Hong Kong in a few weeks where he’ll line up with Rob Krar, a shootout in Santa Barbara in March, then he’s heading back to Squaw in June to defend his title at Western States. Can he or anyone beat 14:30? And what in the holy heck is this other project he’s talking about? The long-rumored attempt to take down either Klecker or Fordyce’s 50M record? Here’s Jim’s site with his schedule. Here’s the Fast 100 Ultra in Hong Kong in February. And here’s the site for Santa Barbara 9 Trails in March. Want to win a trip to the race and go home with a ton of HOKA and rabbit gear? Head on over this way. In our discussion about internet conversations, I did my best to summarize a tweet by Joe Gray about specializing in events. Here’s his tweet. Here’s the Tahoe Rim Trail FKT we talked about. Here’s the SweatElite site Jim mentioned. I wasn’t familiar with it. Intro/Outo music by David Rosales. 8 Responses to "Jim Walmsley | Houston Half Reflections and What’s Next"
Great discussion. Jim took the high road on the Let’sRun chatter. There’s a CitiusMag podcast that dropped this morning where they were able to get some response from Jim and Senseman who were on there together. 1: Signature Shoe. That’s the likely “surprise within three years” IMHO. Hoka’s only got the Hoka Speedgoat in the signature segment. With a Hoka Walmsley they’ll have two; one for the old GOAT and one for the young GOAT. He’s likely involved in the design and try-out, hence no known finish date yet. 2: Bad move from you Eric to throw such Vaporfly praise into the conversation with someone sponsored by another brand. If you want the top sponsored names to continue to come on your show you gotta stop throwing nasty surprises like that. It’s part of a sponsored athlete’s job today to go on podcasts and sneak talk about their own brand shoes into the conversation. Always let them initiate any comparison between those and other shoes. 1. Maybe, but I’m leaning more towards the steeplechase. There’s a twitter thread with some pretty good hints. 2. I never praised the VP. (Praising Nike is not something I’d do.) I asked him if he was the only runner not wearing them, and since I follow shoe trends closely–especially those with such a huge impact and penetration–wondered what he thought of the trend. A point of pride for me (and if I may humbly suggest perhaps a reason for the success and longevity of URP), is that I ask questions I genuinely wonder about, irrespective of whether it’ll upset a sponsor. I think what Jim is doing is fantastic! Critics must be driven by envy. Man I could listen to Eric and Jim talk all day long. Such a great episode!